This topic contains 0 replies, has 1 voice, and was last updated by Cassel 1 week, 2 days ago. 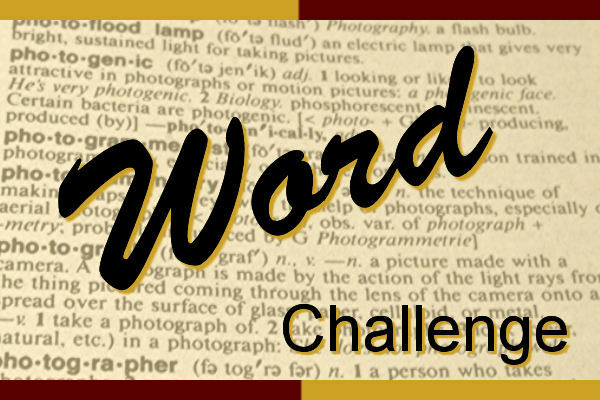 Here is the next Word challenge for you. In April the word will be START. Since spring is coming up (at least in the norther hemisphere), a lot of things can start growing. But you can use that word for other purposes too and if you have before and after photos of projects, you can have a start and a finish. Or it can be the start of a family, the start of a new job, the start of a new adventure. What kind of start can you showcase? Are you up to the challenge? Post your projects in this thread (it can be older projects you did or recent ones; it does not matter) or, if you want, our PSP Scrapbook Showcase pinboard on Pinterest is always there to showcase what is being shared in the Campus (if you need an invite, let me know). Or you can post it in our Facebook group.